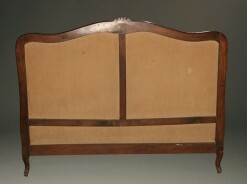 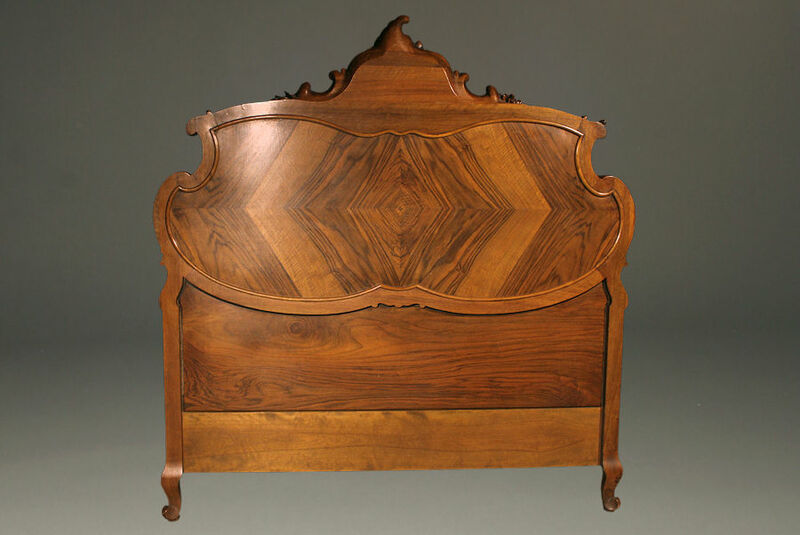 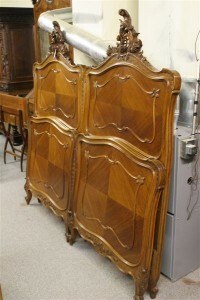 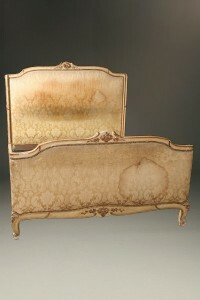 19th century French Louis XV queen size bed in walnut.19th century French Louis XV queen size bed in walnut. 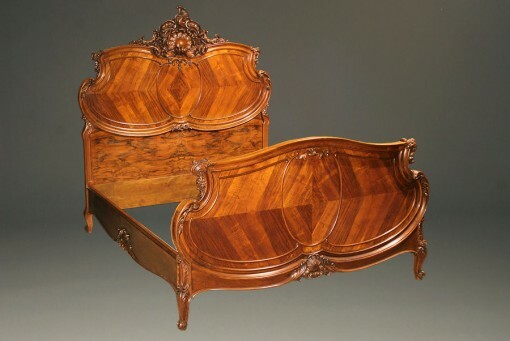 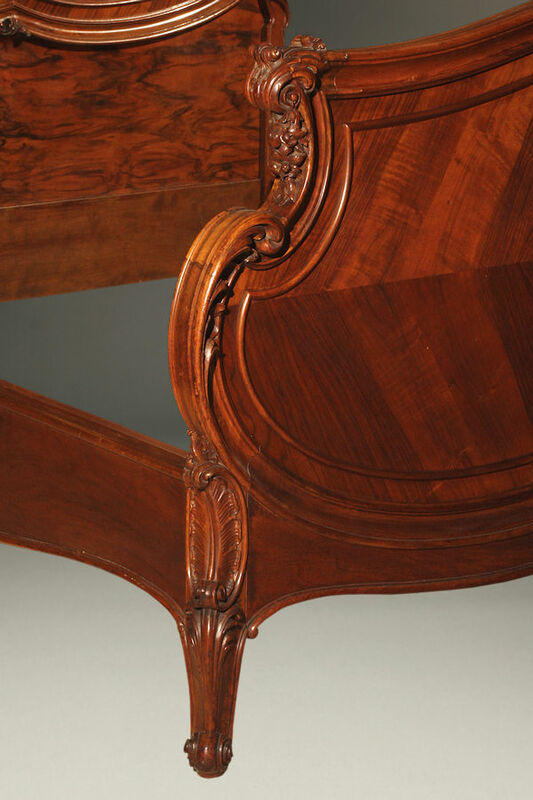 19th century French Louis XV queen size bed in walnut. 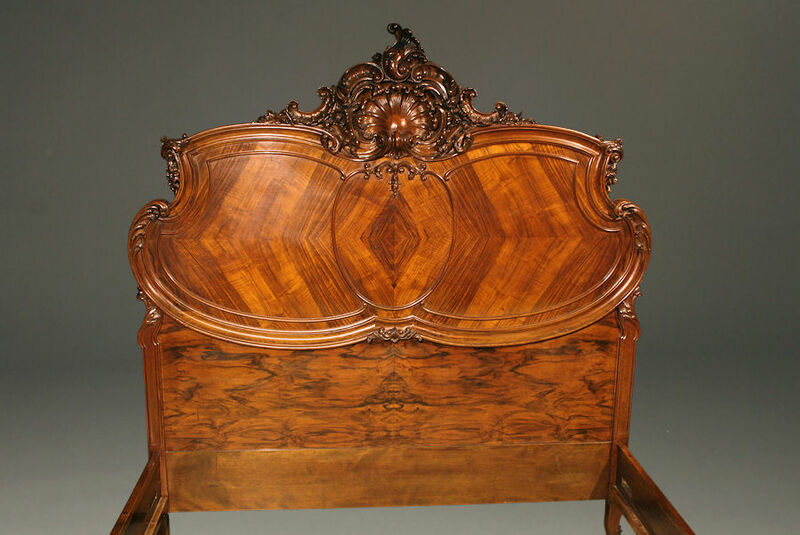 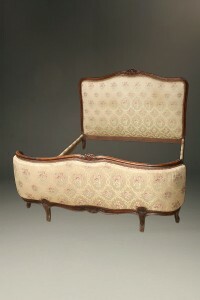 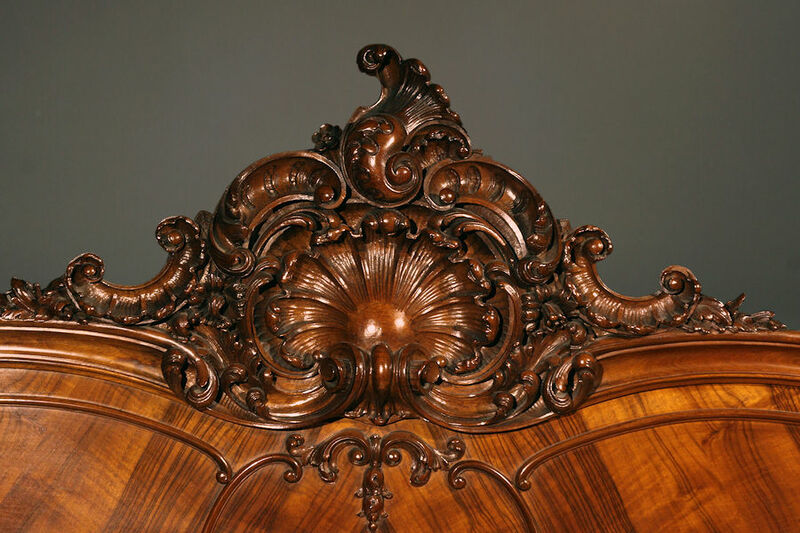 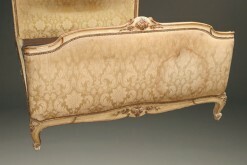 19th century French Louis XV style hand carved in walnut queen size bed with fabulouse detail, circa 1870.